Robert L. Podvey has a wide range of experience in real estate matters, including zoning and land use, construction disputes, real estate financing, leasing (both from the landlord and the tenant side), environmental liability management and compliance, and permit issues. 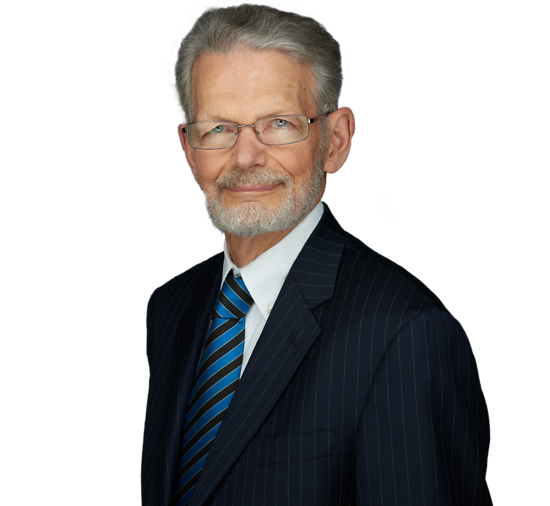 In addition to his corporate experience, Bob is a Certified Civil Trial Attorney. Whether in negotiation, or in litigation over liability for a major environmental pollution problem, wrongful refusal to grant a variance, or breach of a real estate contract or lease, he has a proven track record of successfully advancing his clients’ interests both in and out of court. A graduate of New York University Law School, where he was a Root Tilden Scholar, Bob clerked for the Hon. Sidney Goldman, Presiding Judge, Appellate Division, Superior Court of New Jersey. Bob is a member of the Executive Committee and Secretary of the New Jersey State Chamber of Commerce. He is a Chairman of the Board of Trustees of Temple Sholom of West Essex, and serves as Vice President of The Bridge, a non-profit drug and alcohol counseling agency based in Essex County New Jersey.